Pelican Bay Pools can tackle any residential pool equipment repair you may need. Pelican Bay Pools offers a full line of eco-friendly pool equipment to help reduce monthly energy costs. Swimming pool services, pool repair, pool heaters, pool equipment installation, pool cleaning, maintenance (623) 825-7004 in Glendale Phoenix Scottsdale Peoria and Northwest Valley. 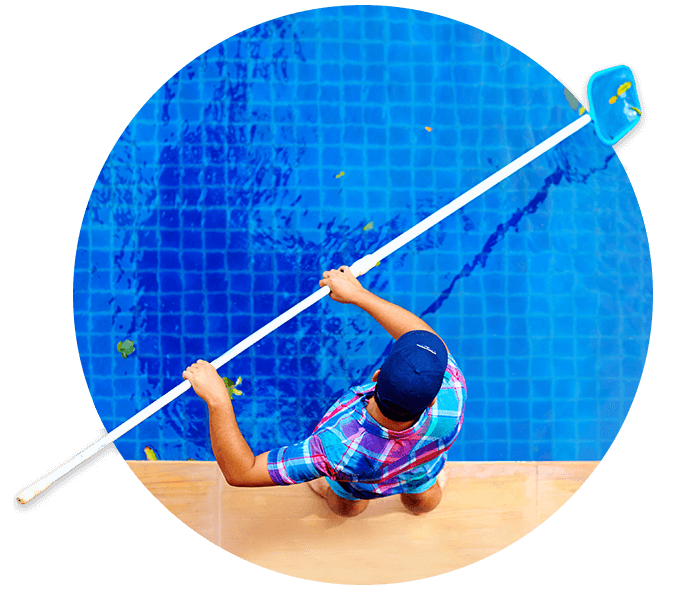 Pelican Bay Pools was founded in 2008 and is a customer-focused pool service company with over 25 years of collective experience providing dependable superior customer pool services to keep your water clear and blue at affordable rates. All pools can appear clean but can have algae, bacteria and other unwanted things living in your pool that can be unhealthy and cause dramatic damage if not properly taken care of. Properly working water filters and pumps circulate the water. Regular cleanings, Proper testing and maintaining chemical levels ensure pH levels to help prevent algae growth and germs from spreading. Too much chemicals and the smell is horrible, eyes burn, hair color and swimsuits can fade. Unbalanced or not enough ends up being ineffective. So Whether you need need green pool cleanup, weekly pool cleaning services, maintenance, pump repair, pool repair or need an ENERGY STAR® certified variable speed pool pump installed, Make the smart choice Pelican Bay Pools can handle all your pool related tasks. 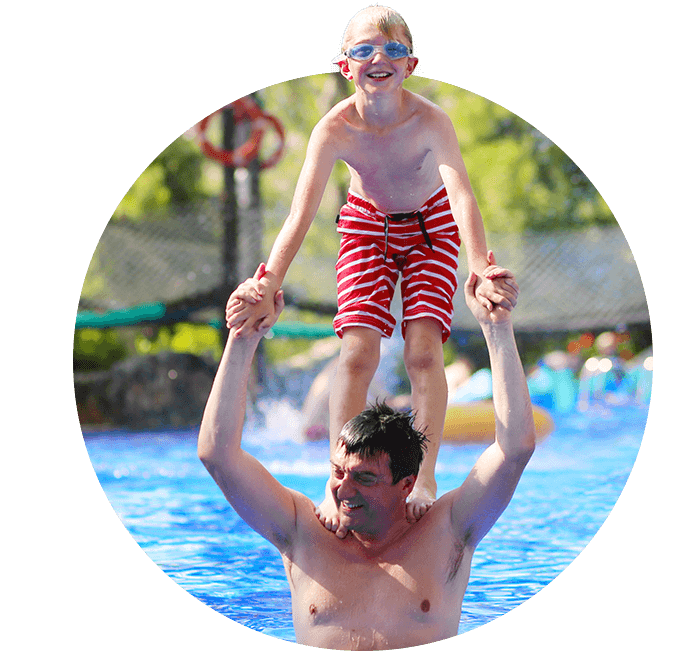 Pelican Bay Pools provides quality, affordable swimming pool services for homeowners located in Phoenix, Peoria, Glendale, Sun City, Scottsdale and Northwest Valley.